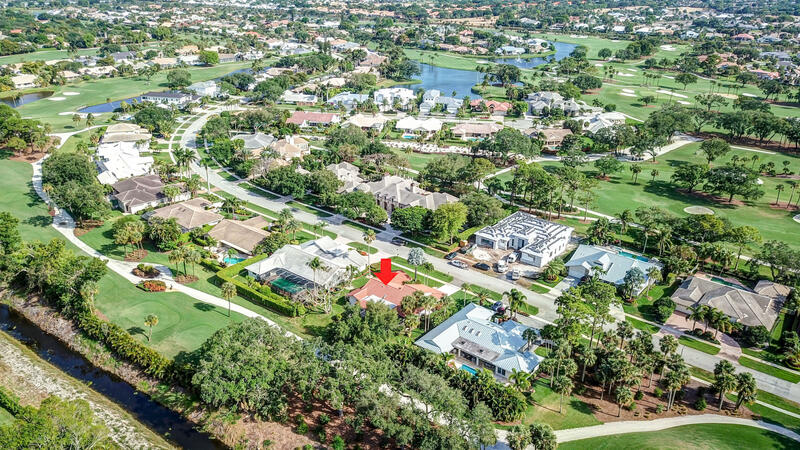 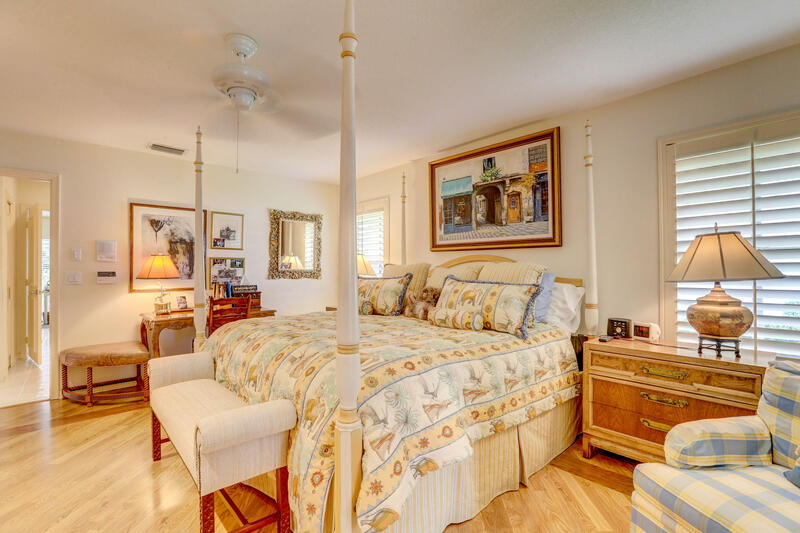 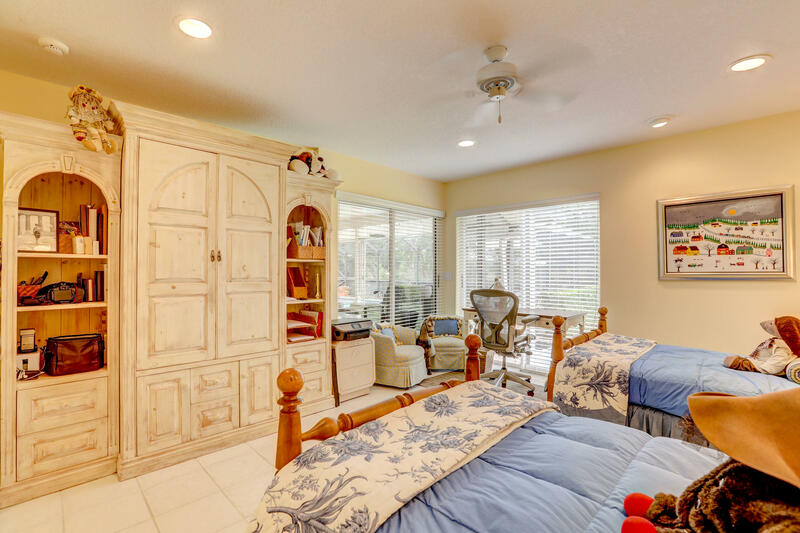 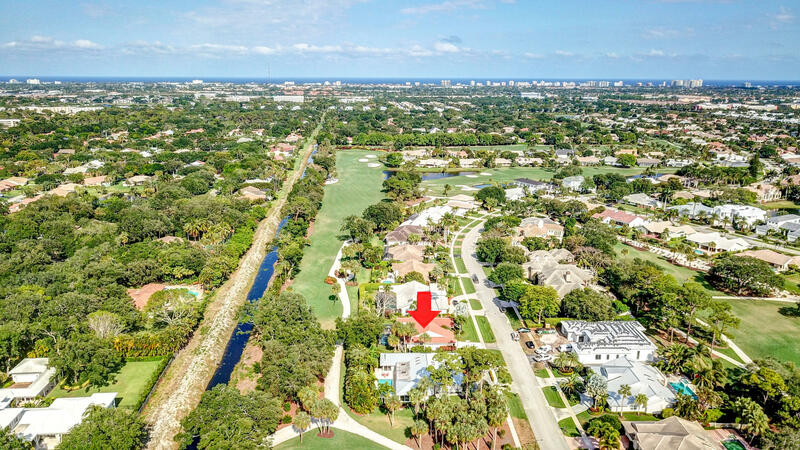 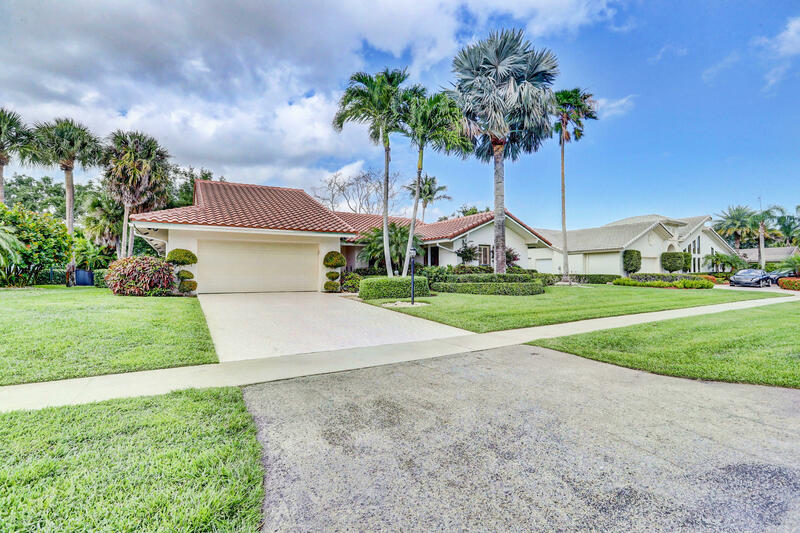 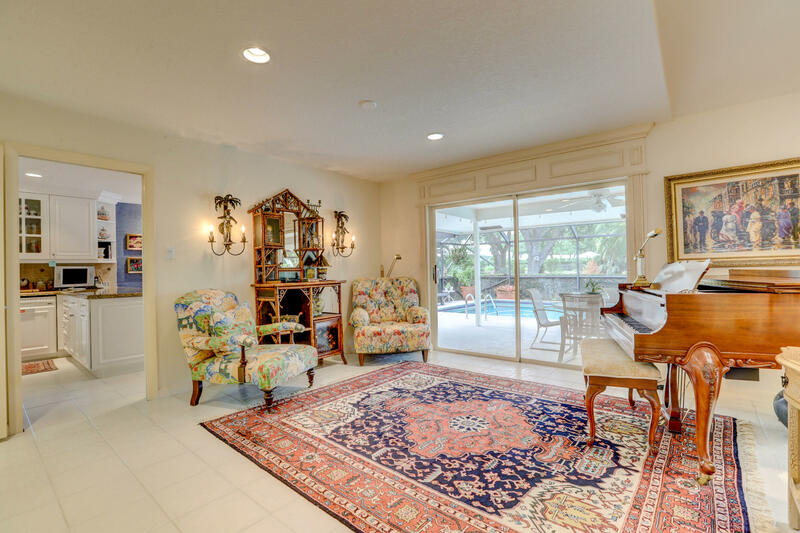 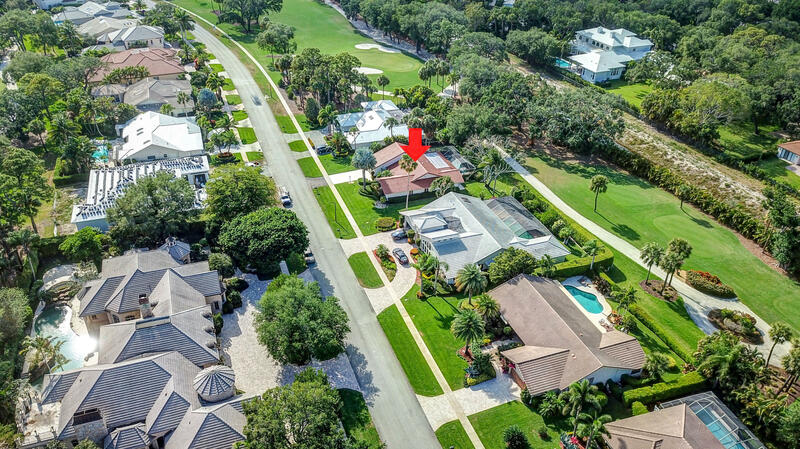 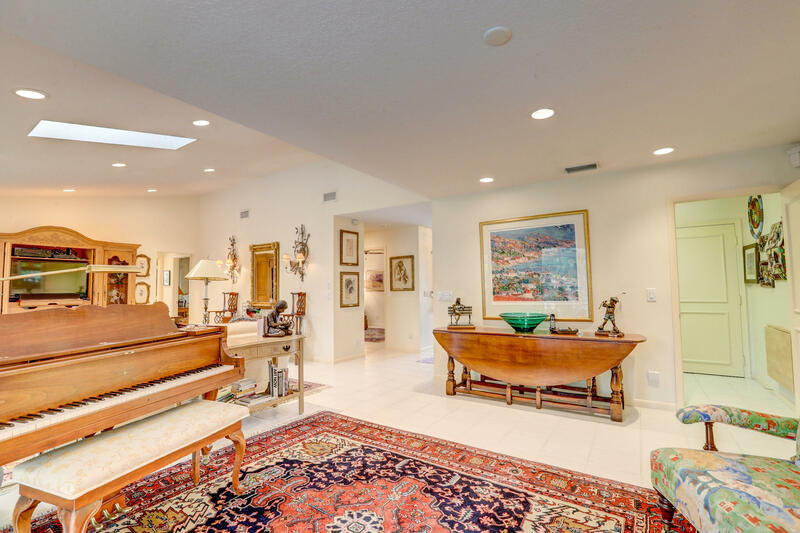 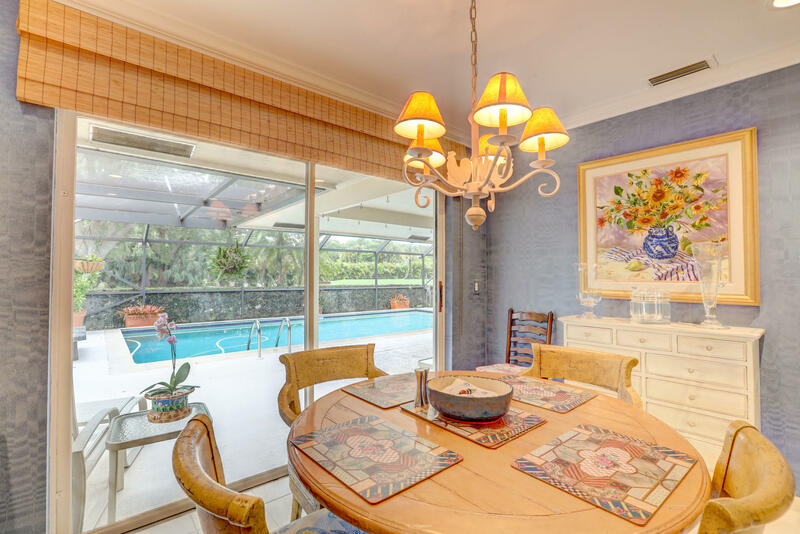 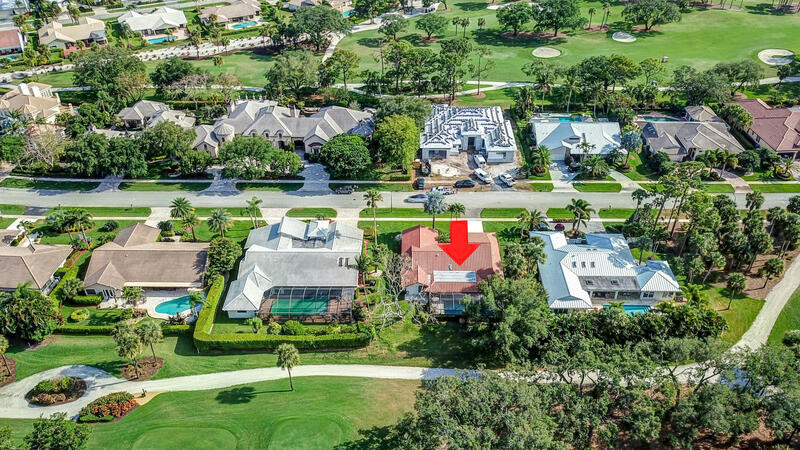 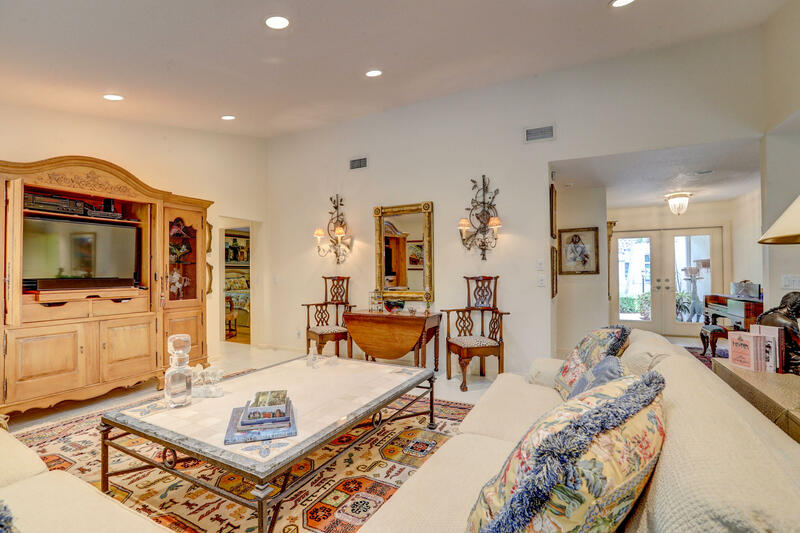 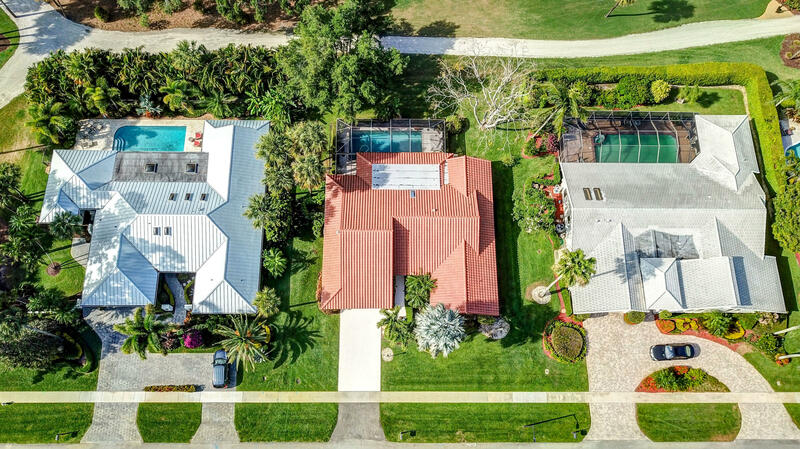 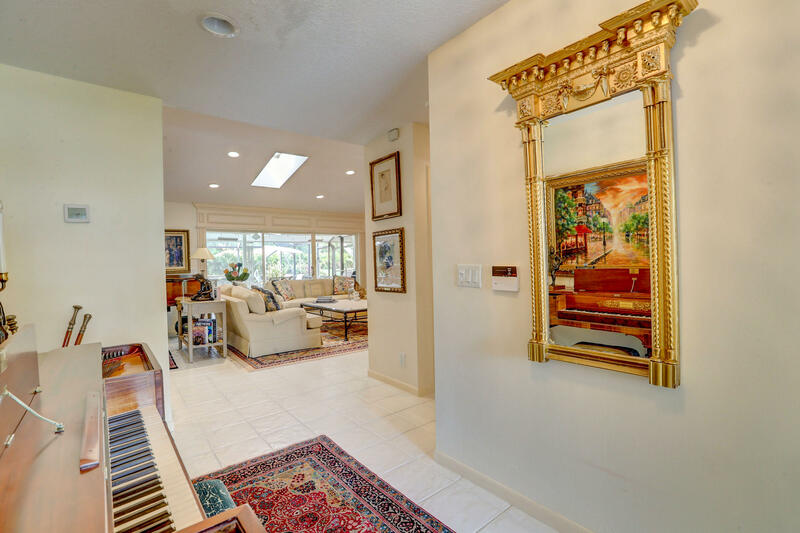 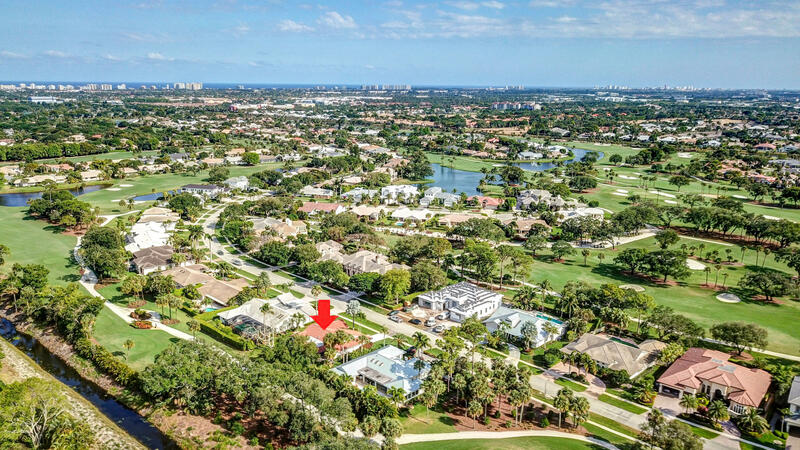 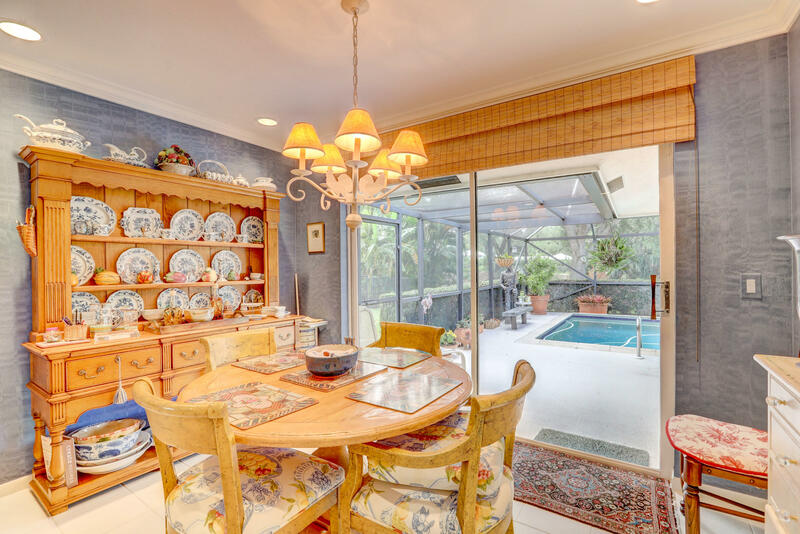 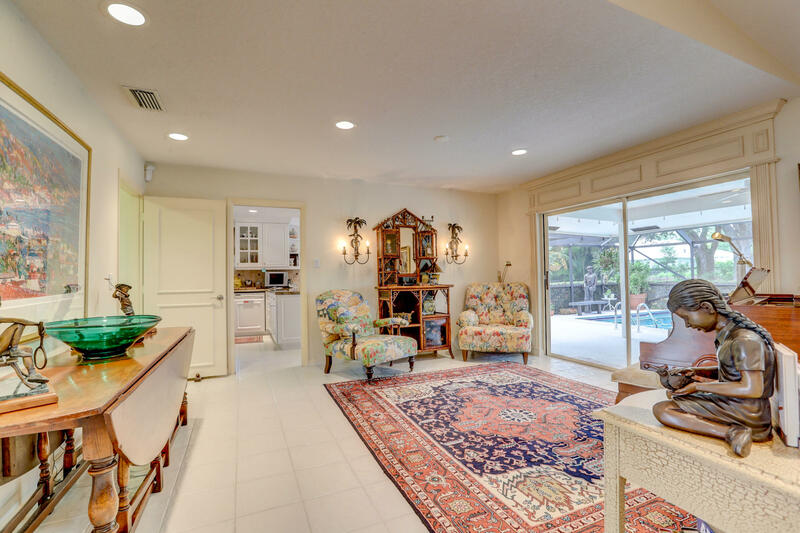 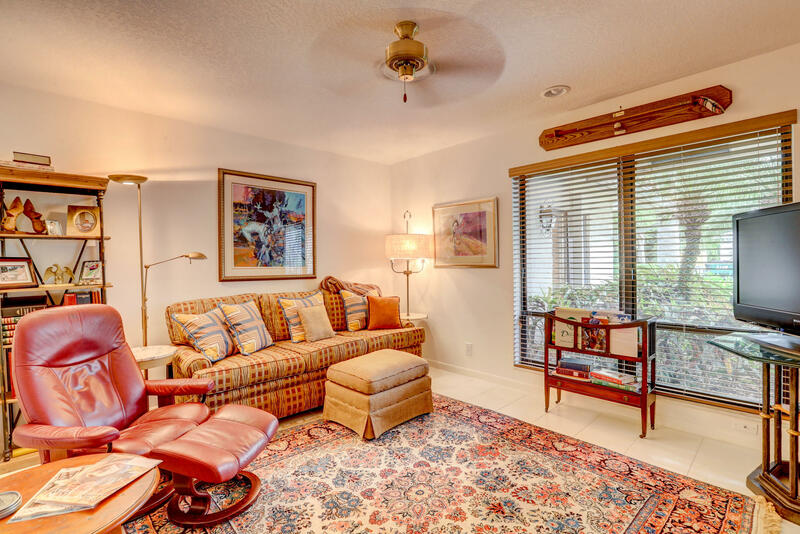 I am interested in 4349 Live Oak Boulevard, Delray Beach, FL 33445. 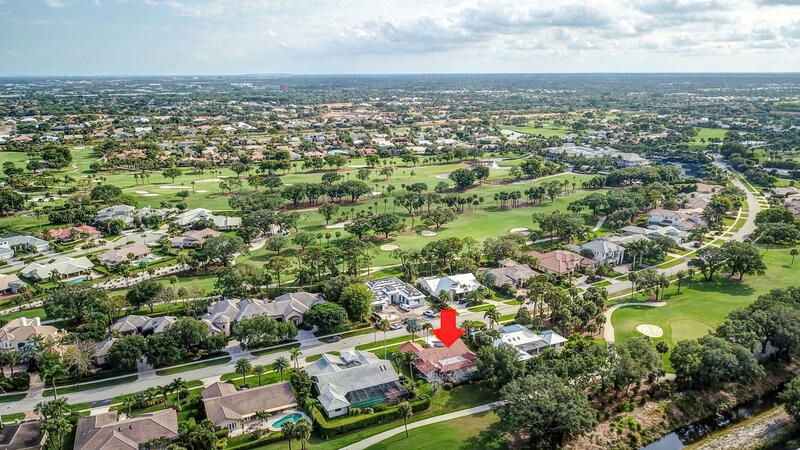 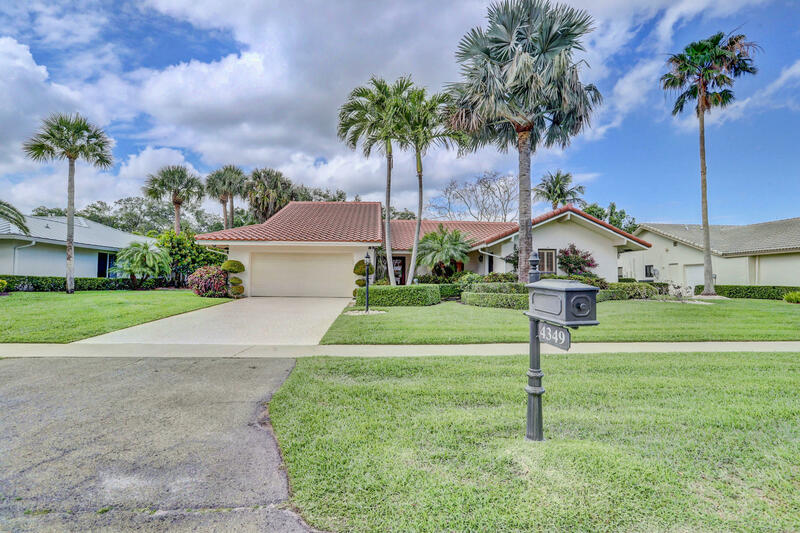 Situated on a gorgeous, lush golf view lot in highly desirable and award winning Delaire Country Club. 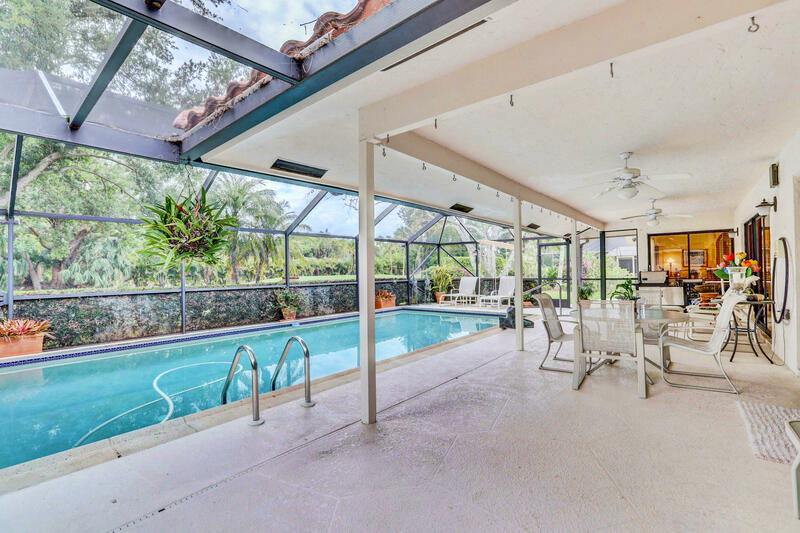 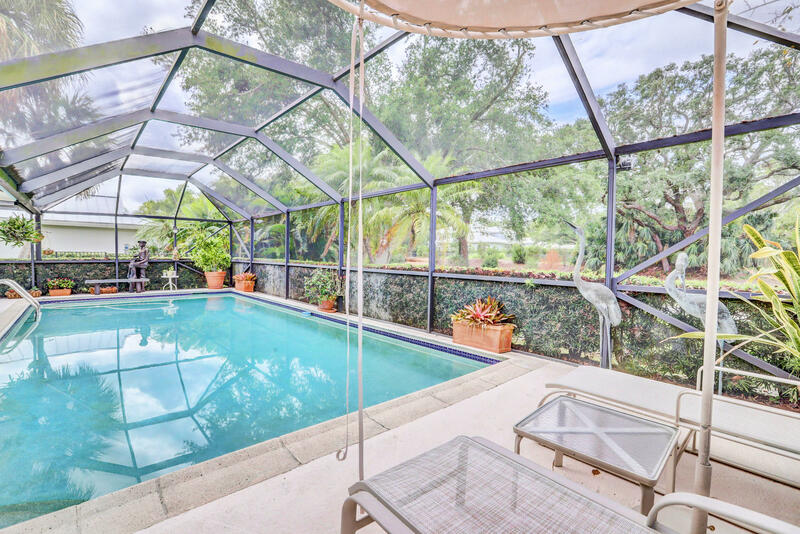 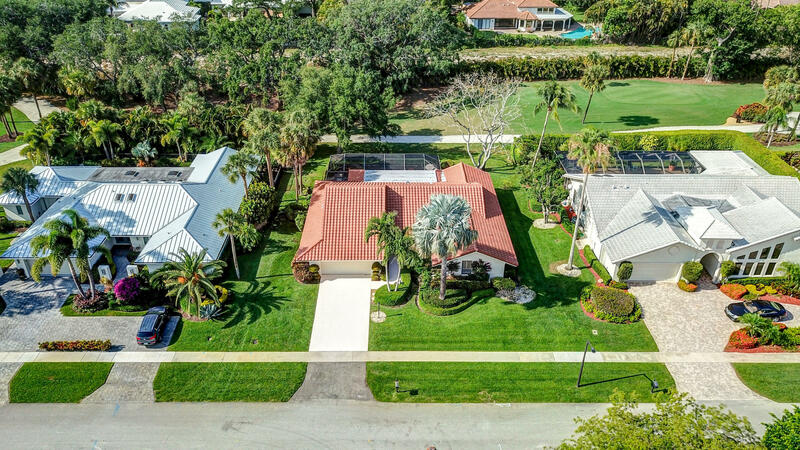 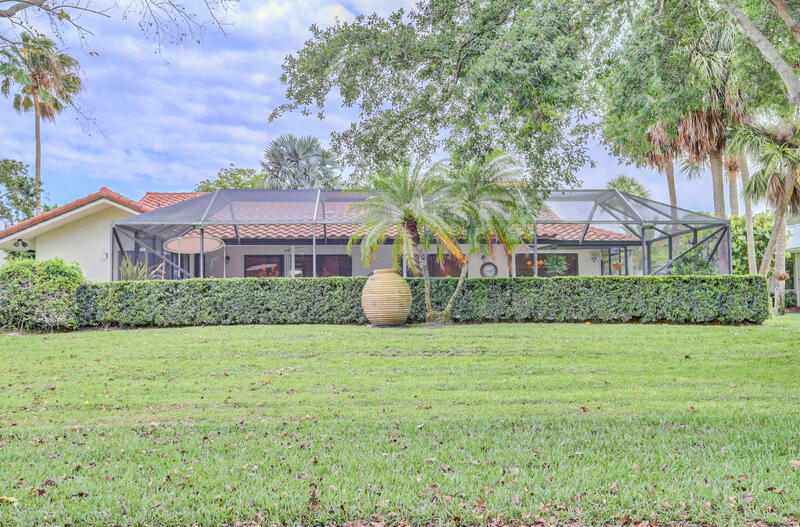 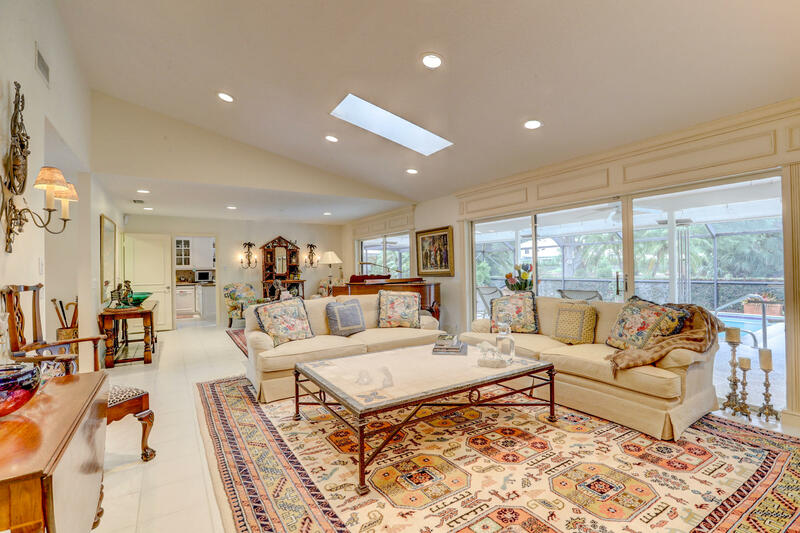 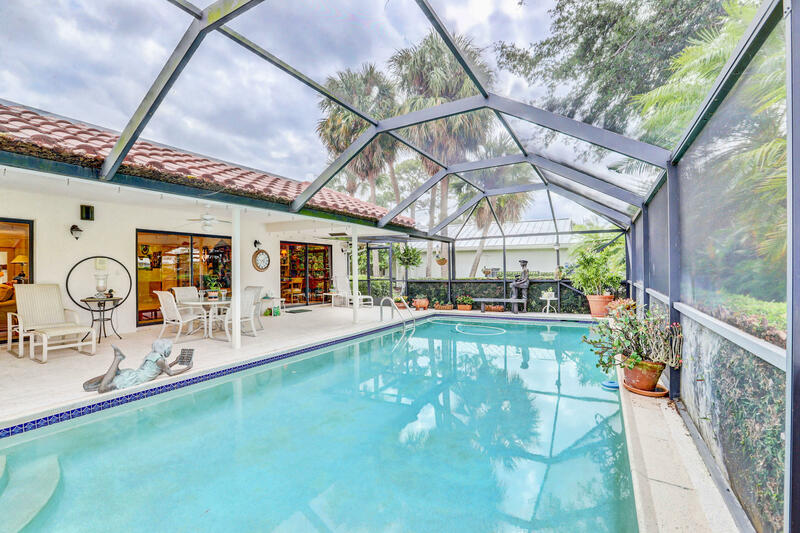 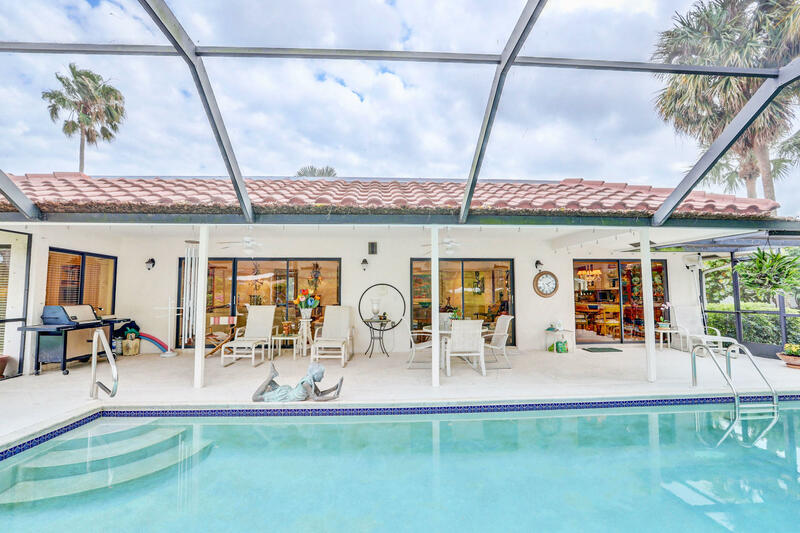 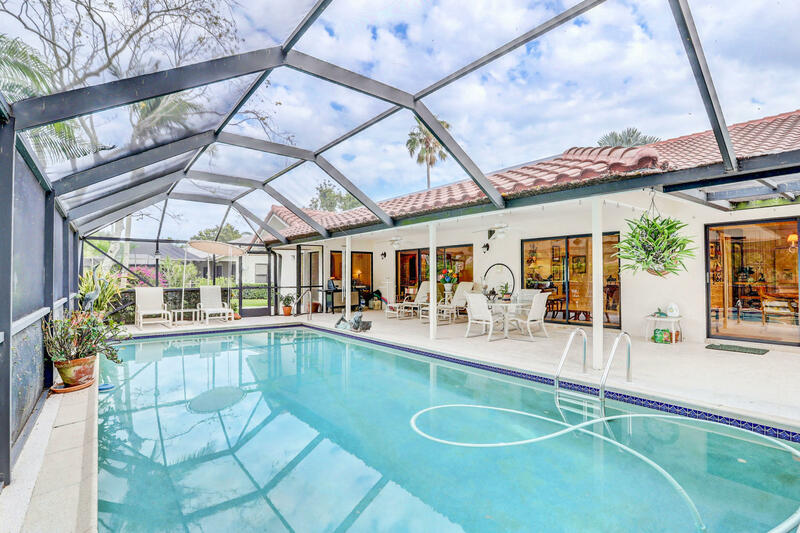 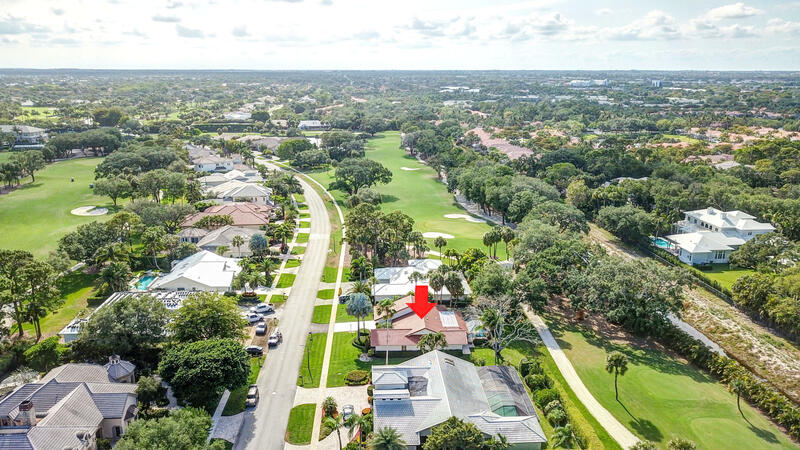 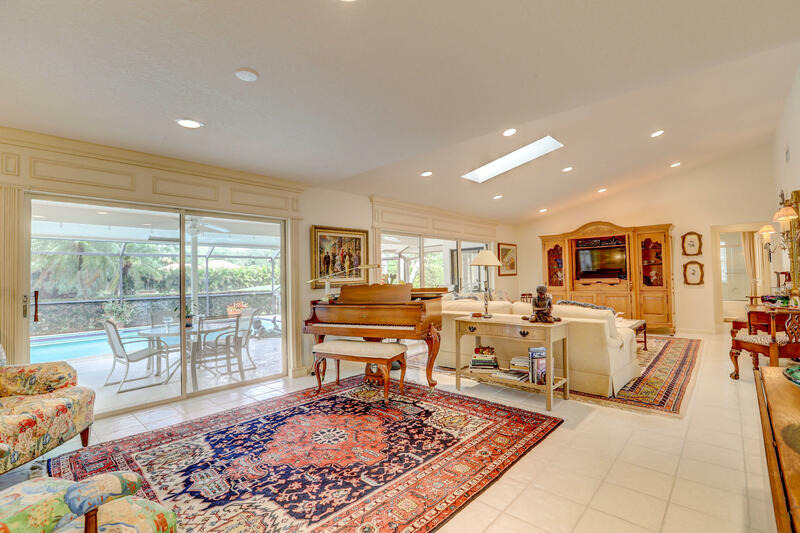 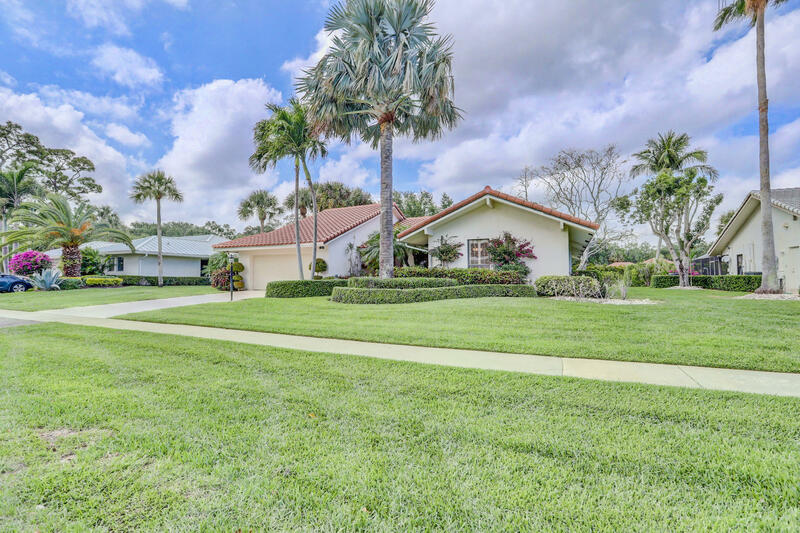 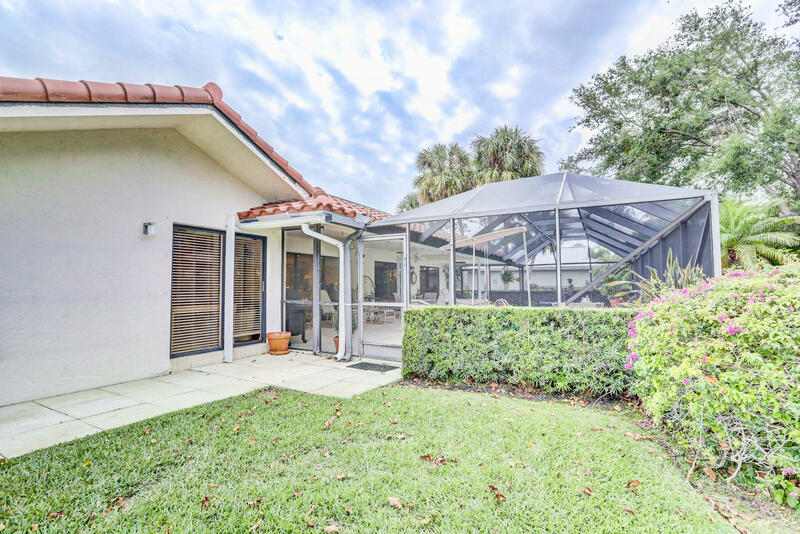 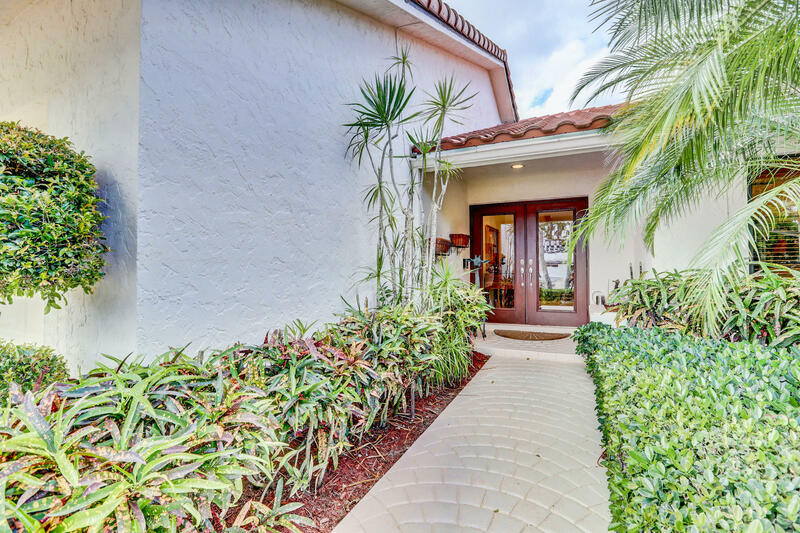 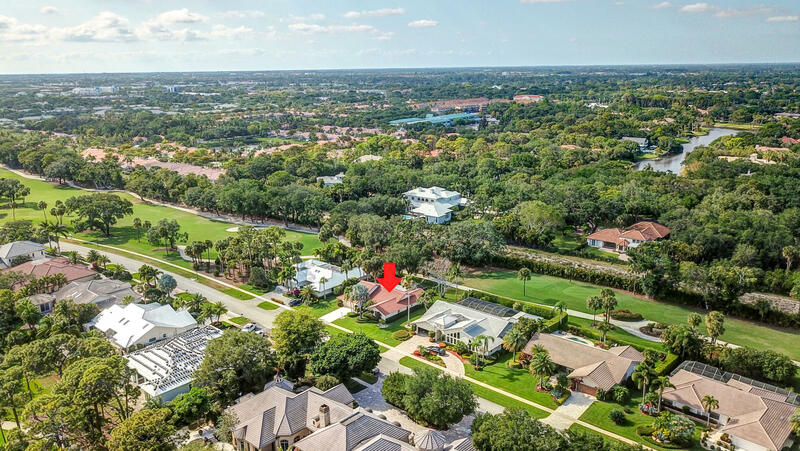 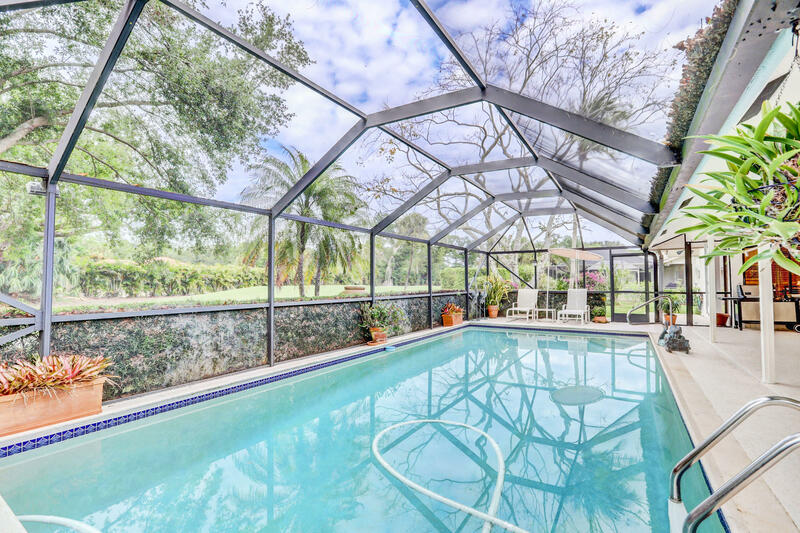 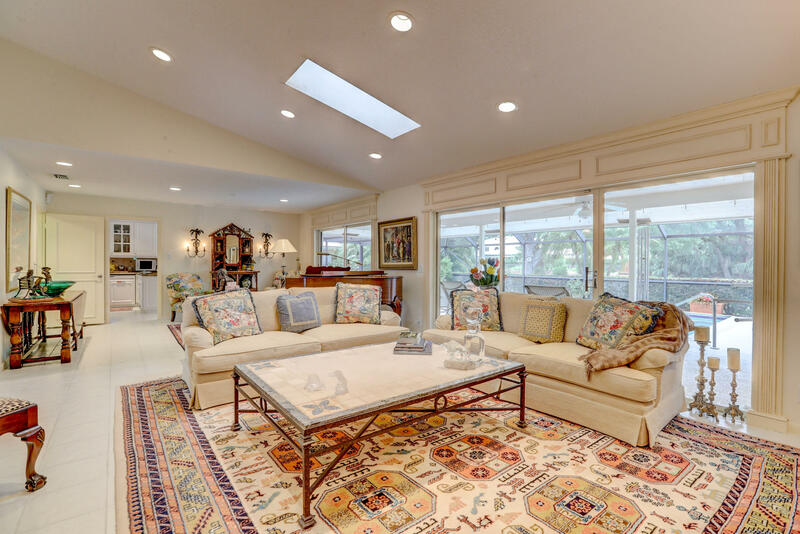 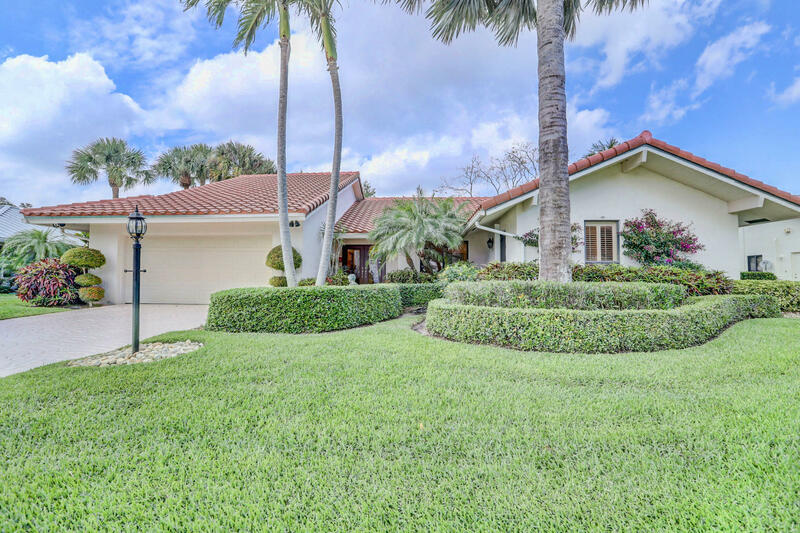 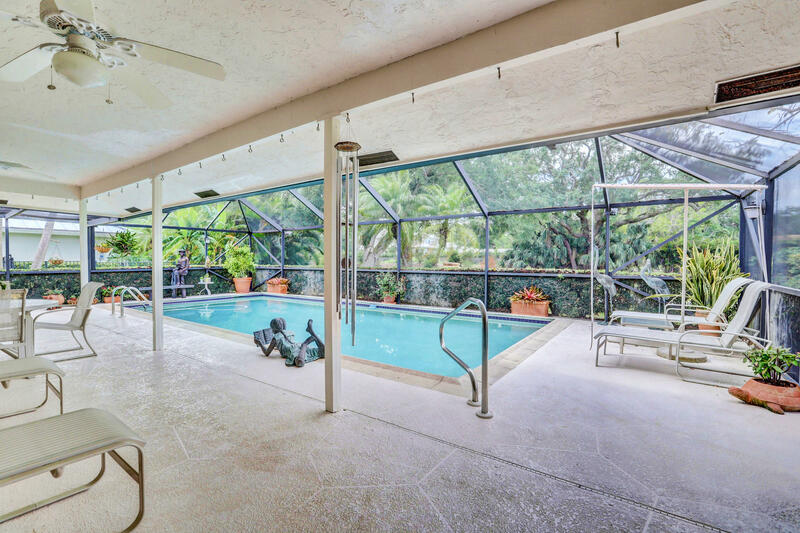 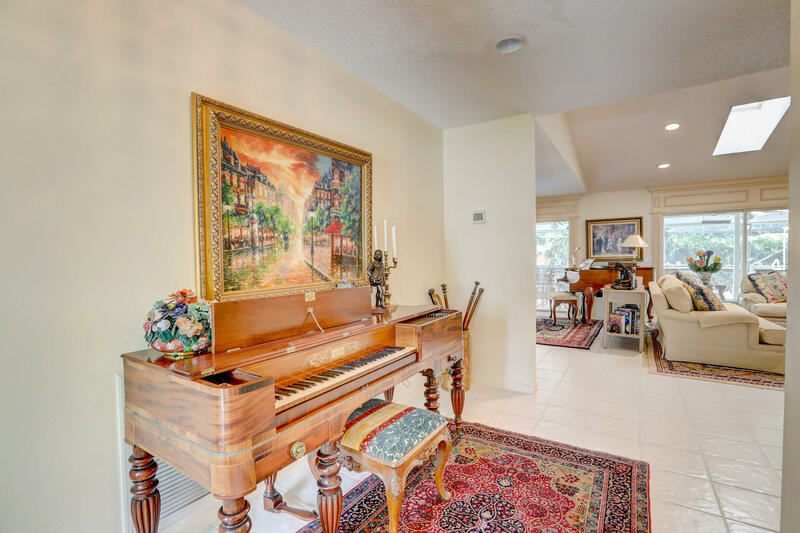 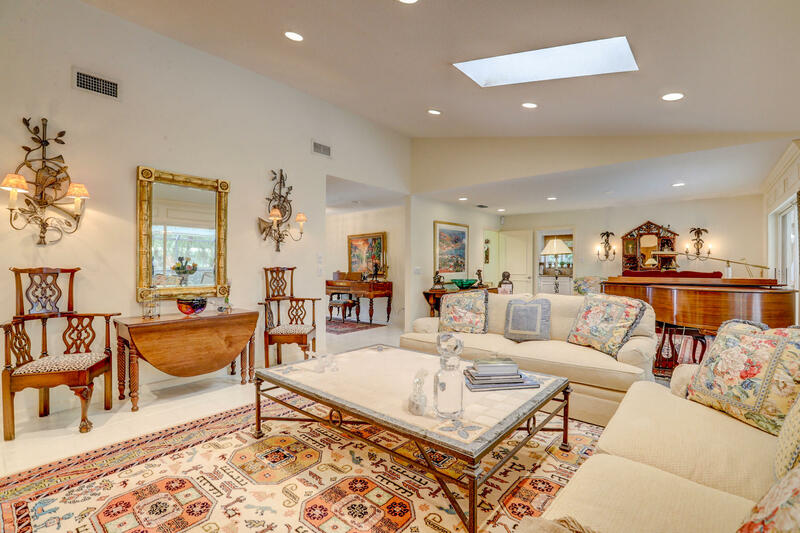 This bright one story home greets you with a large living room including vaulted ceiling with sun infused skylights along with sliders and wall of windows overlooking the sparkling screened in ground pool & tranquil setting. 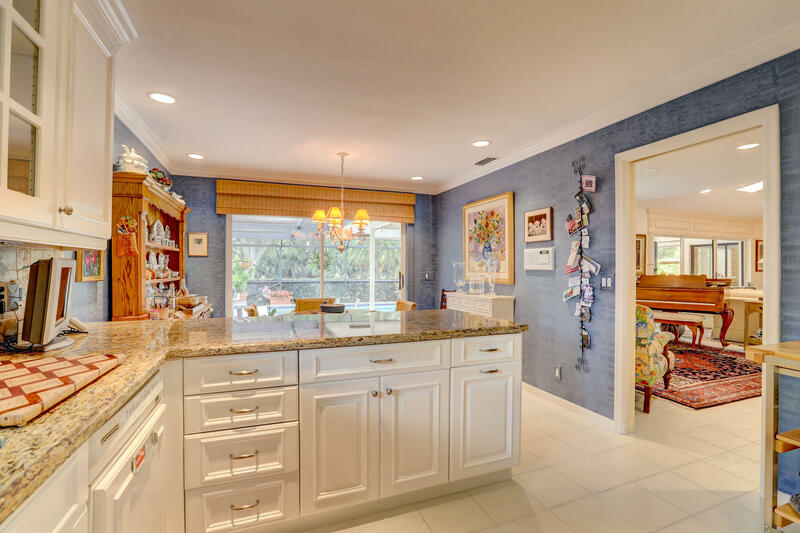 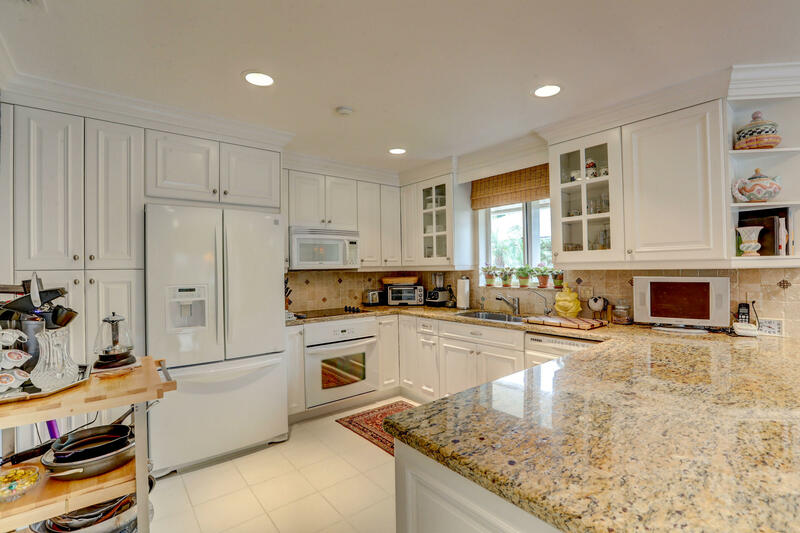 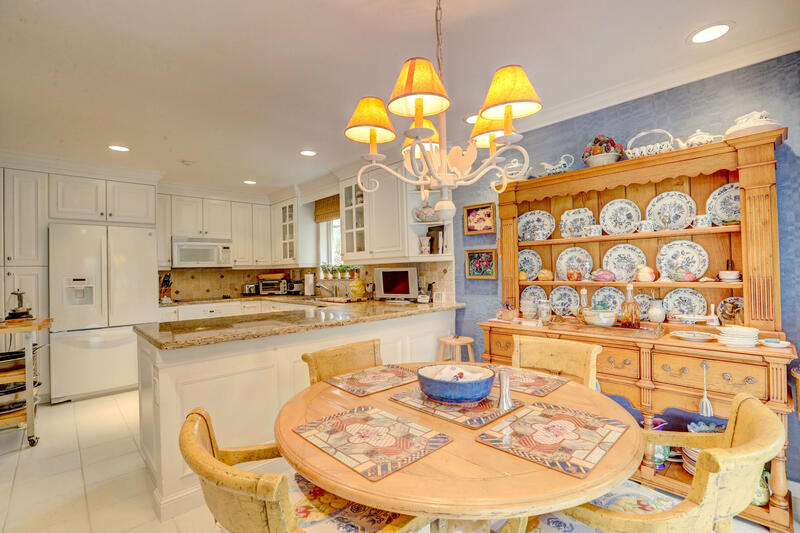 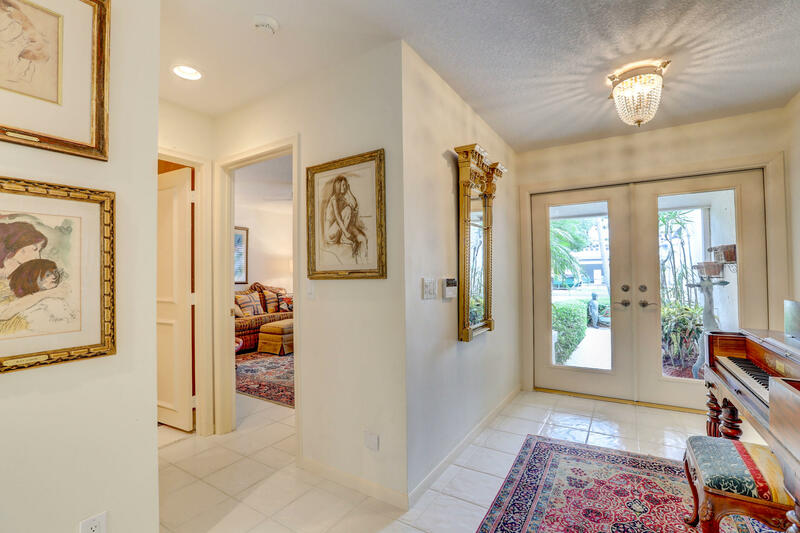 Spacious eat in kitchen with granite counters, charming crown molding, convenient laundry with built in cabinets, graciously proportioned bedrooms with granite countered bathrooms. 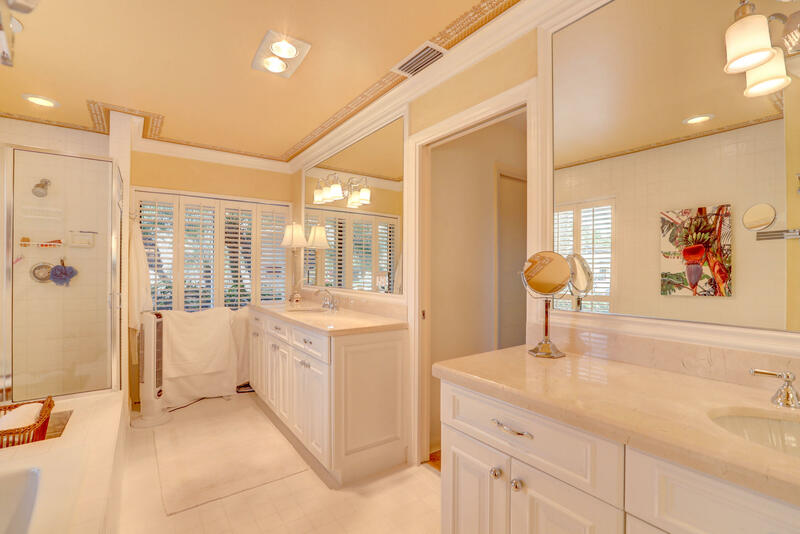 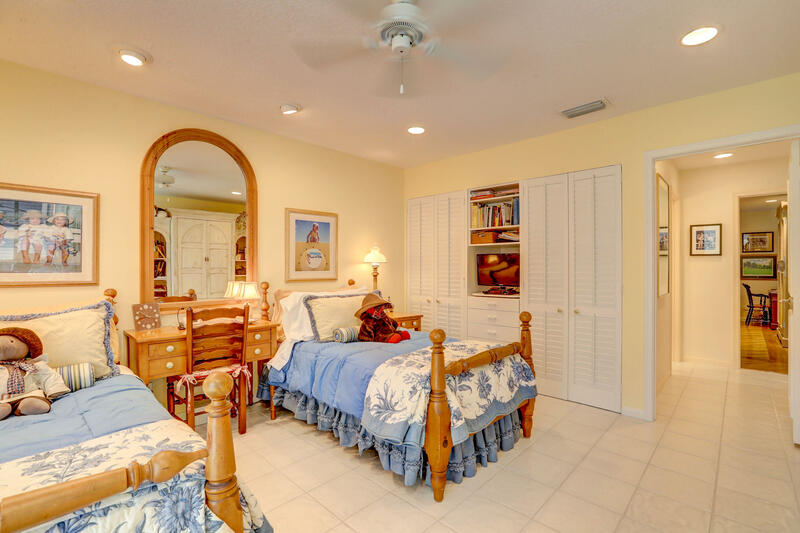 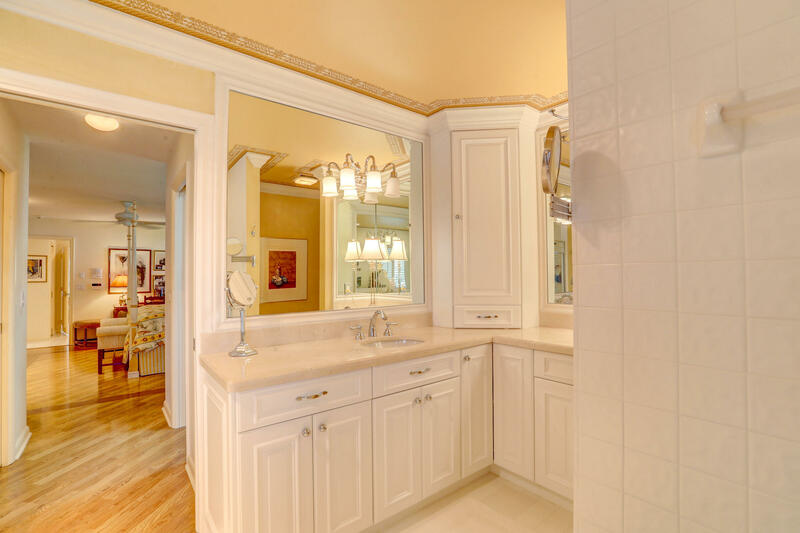 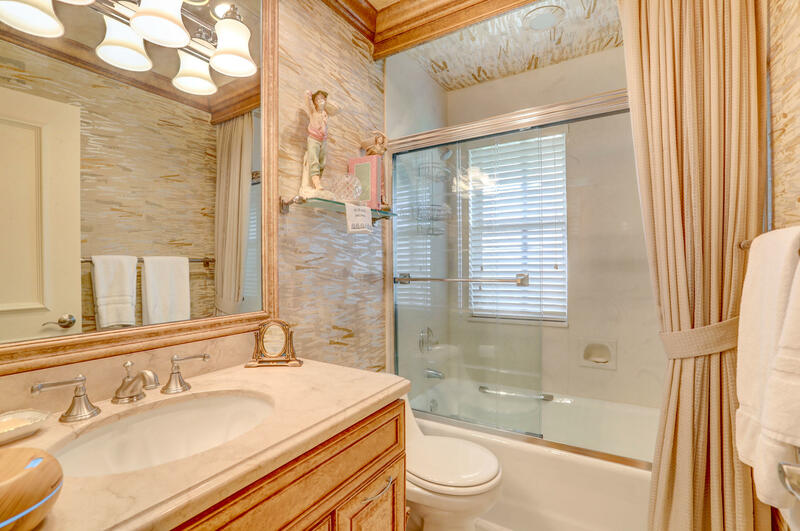 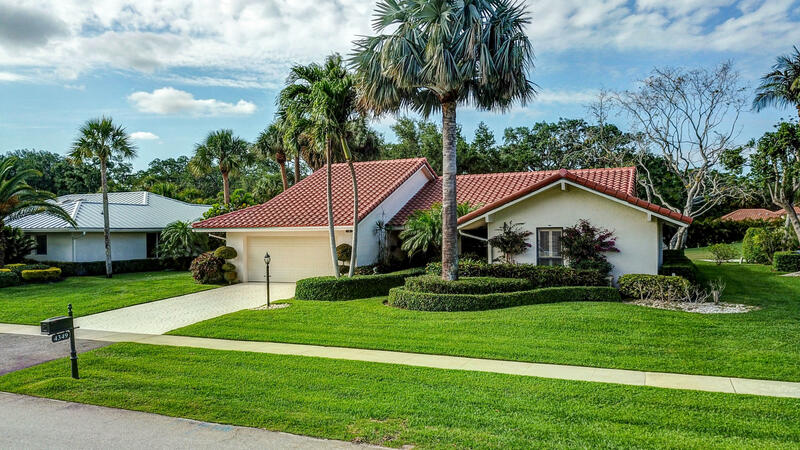 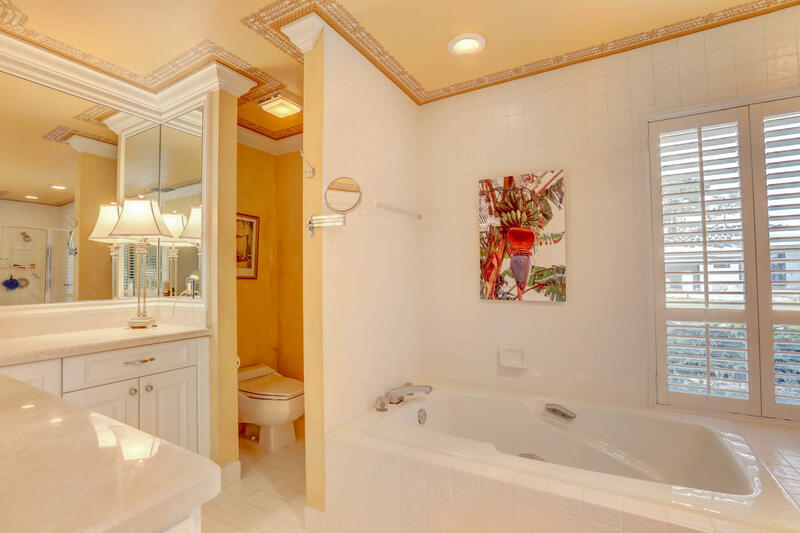 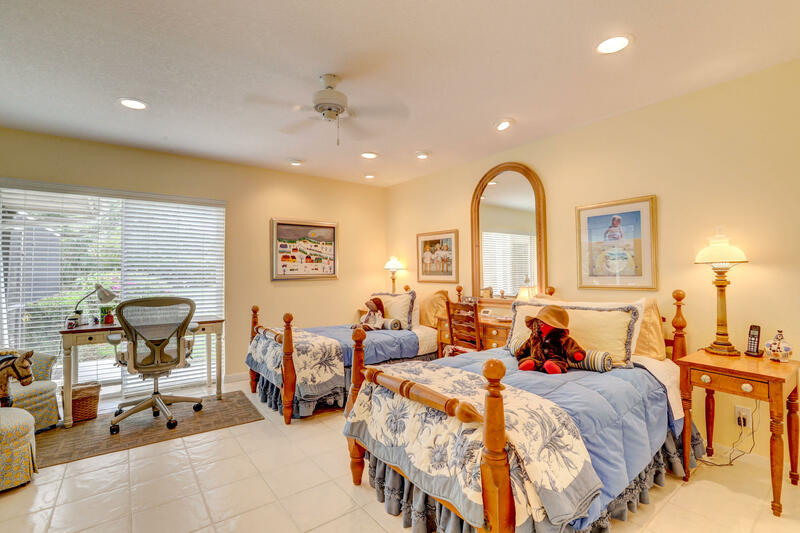 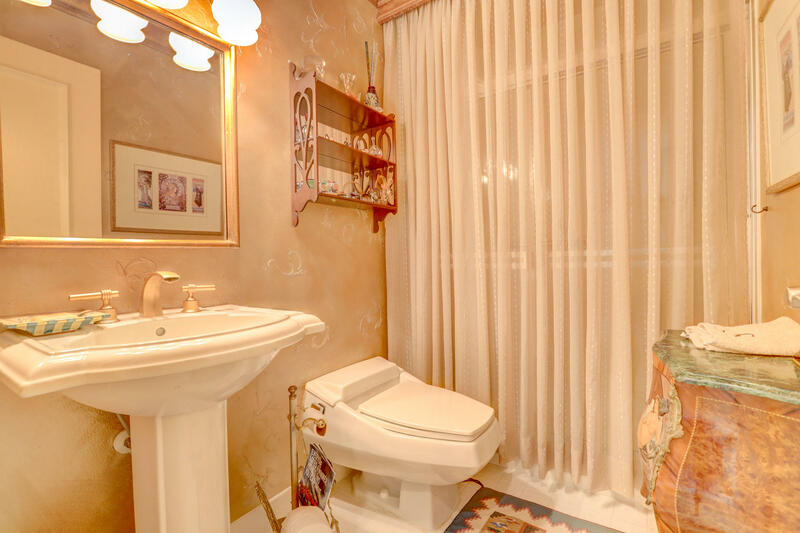 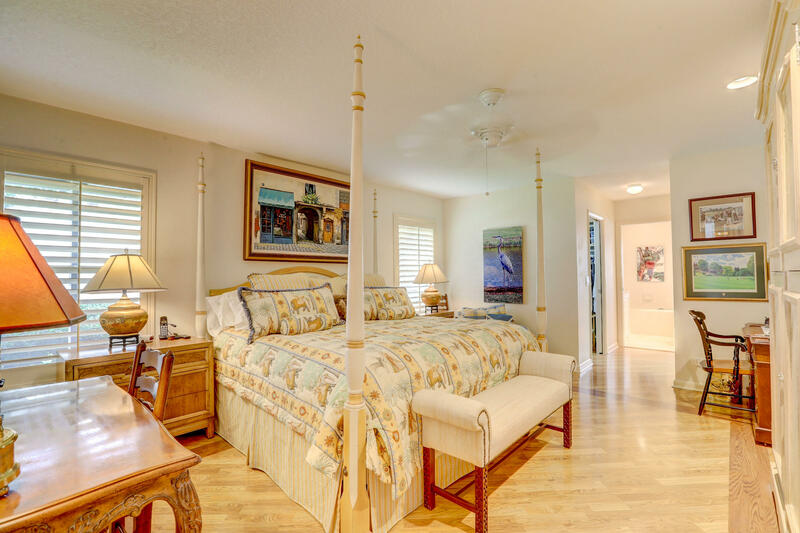 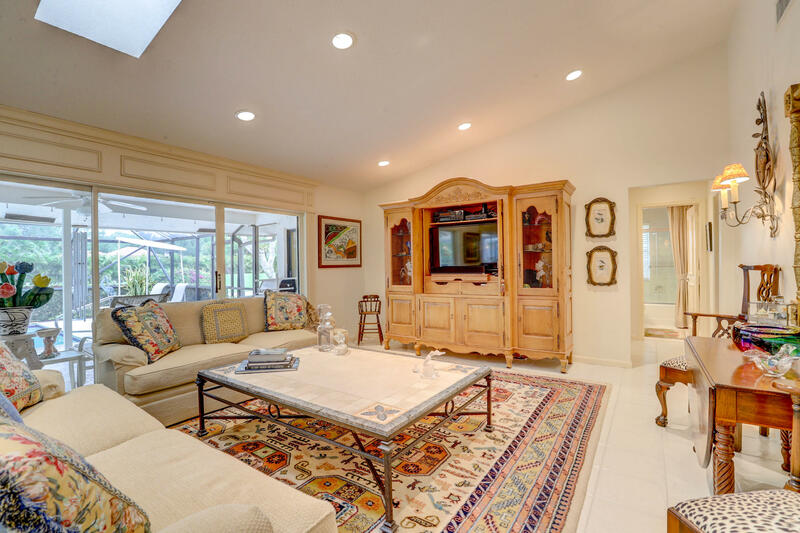 Meticulously maintained with numerous upgrades. 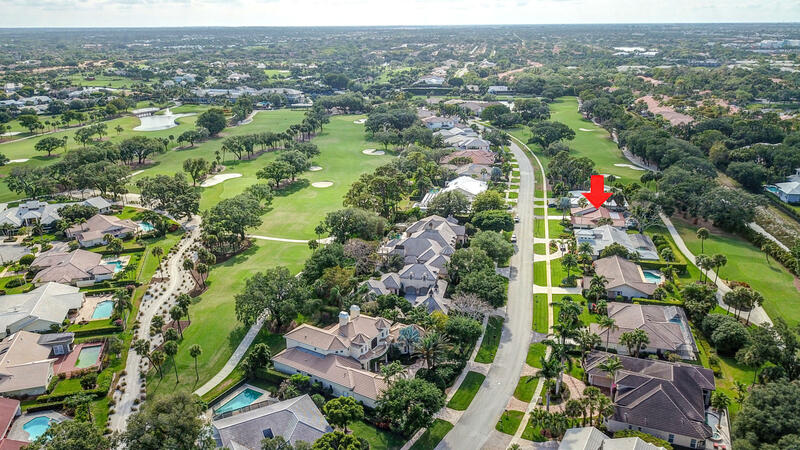 Delaire Country Club is a private country club where 324 custom homes surround the new 27 hole golf course. 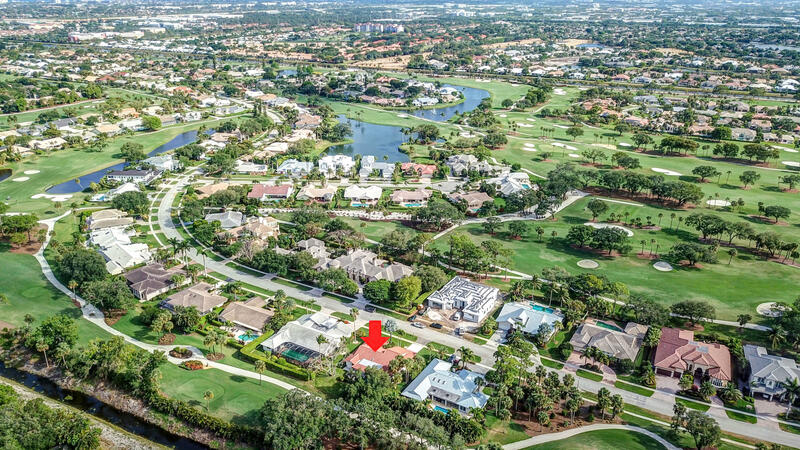 Clubhouse boasts a state of the art fitness center, resort style pool, amazing restaurant, and 8 Har Tru tennis courts.